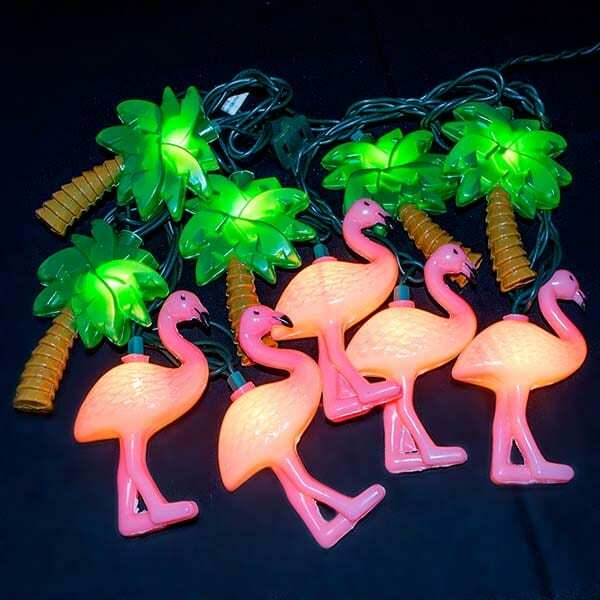 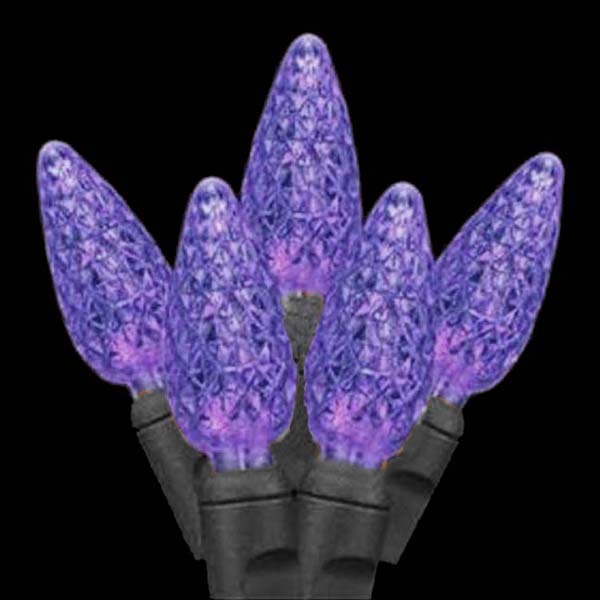 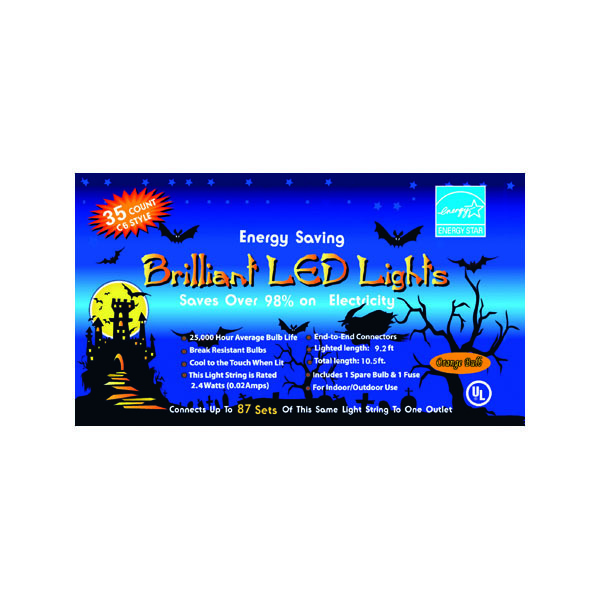 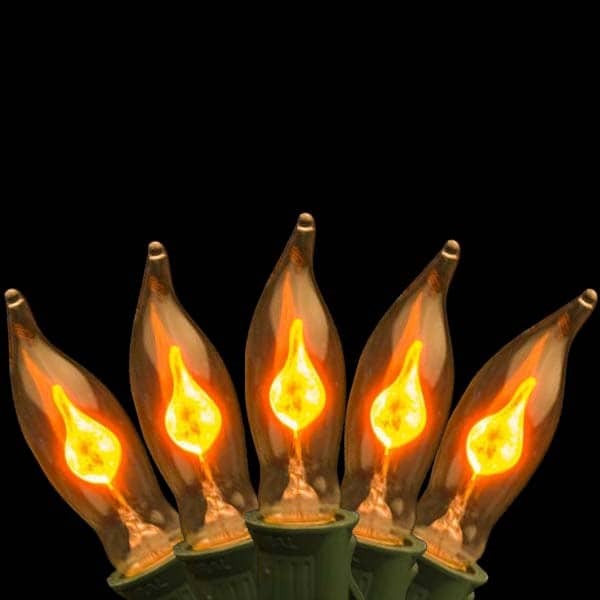 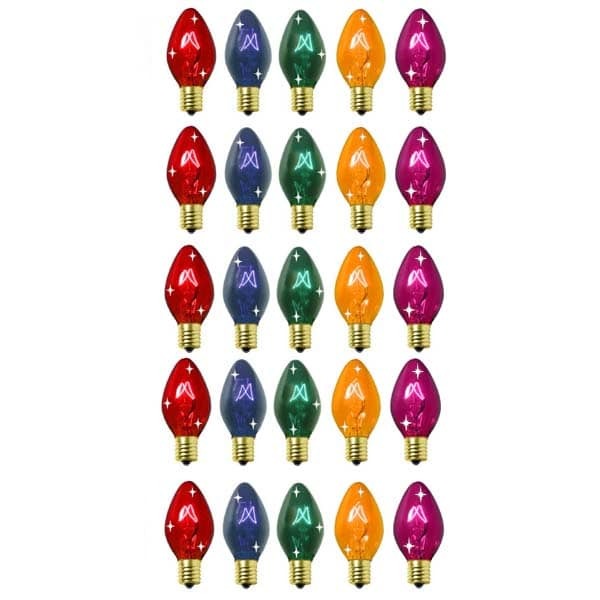 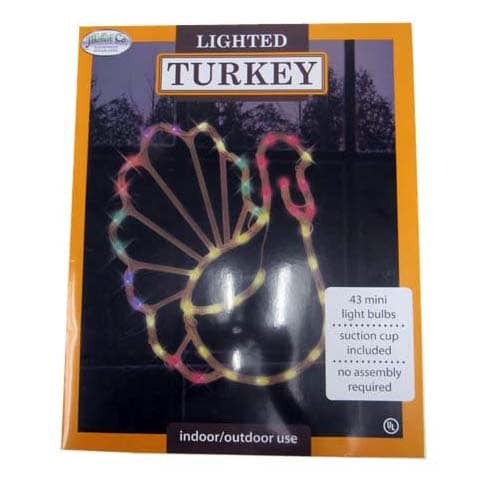 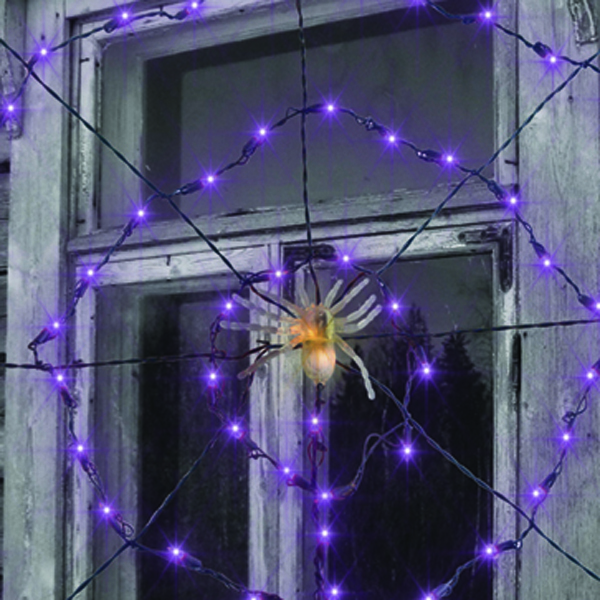 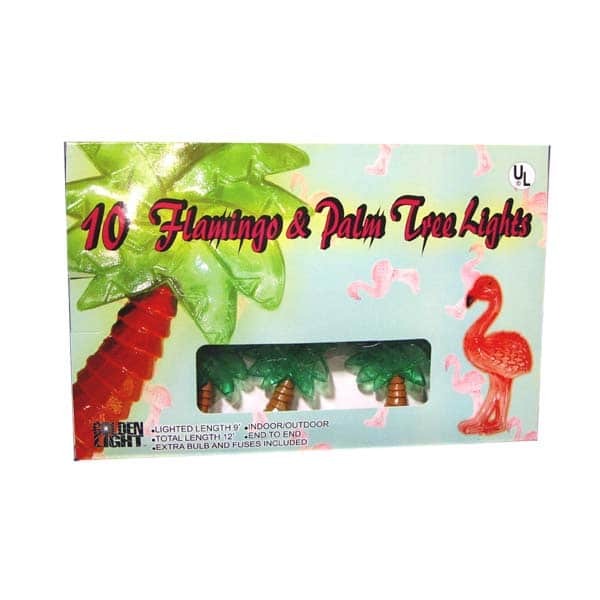 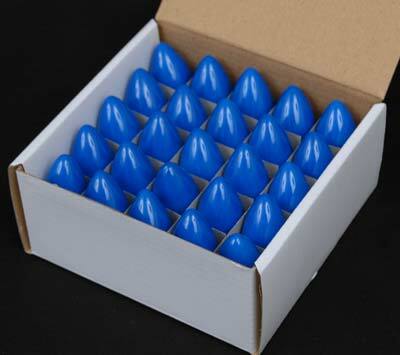 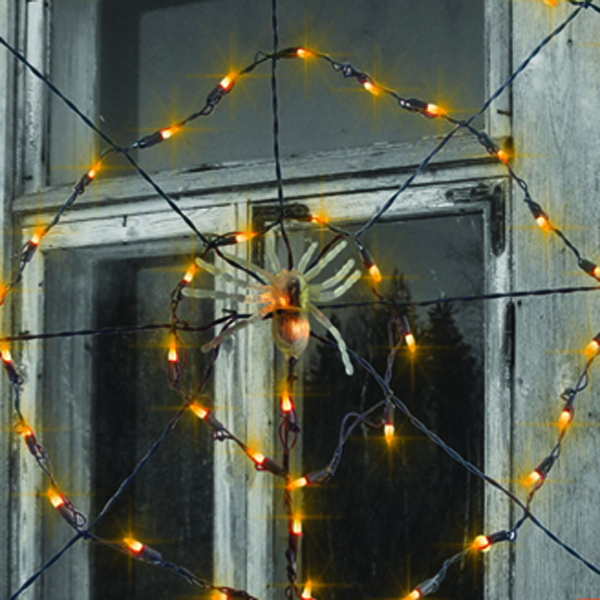 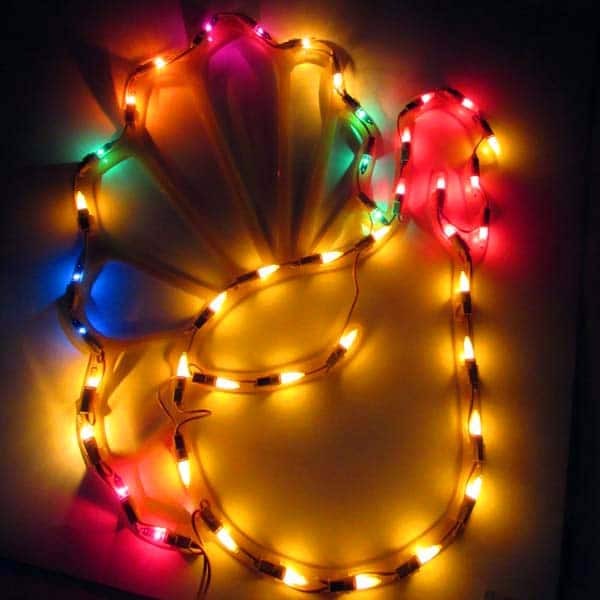 These Energy efficient and long lasting Large Bulb LED Halloween Lights are available in Orange and Purple bulb colors and come in a set of 35. These Energy efficient and long lasting Large Bulb LED Halloween Lights are available in Orange and Purple bulb colors and come in a set of 35. 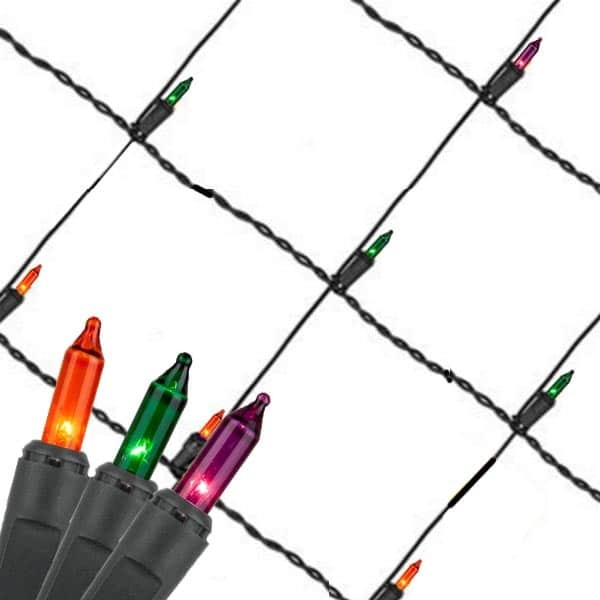 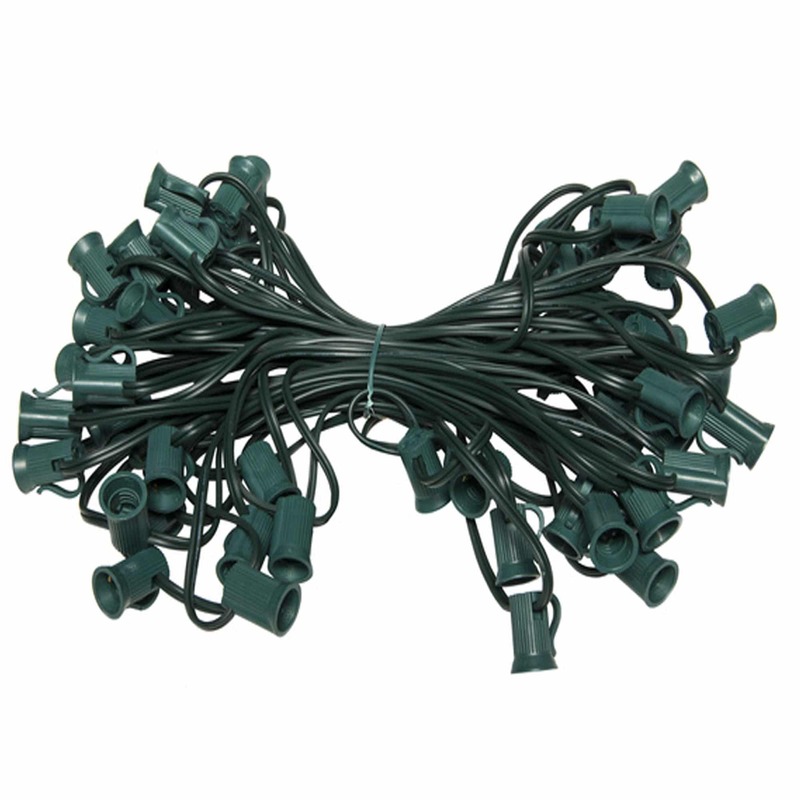 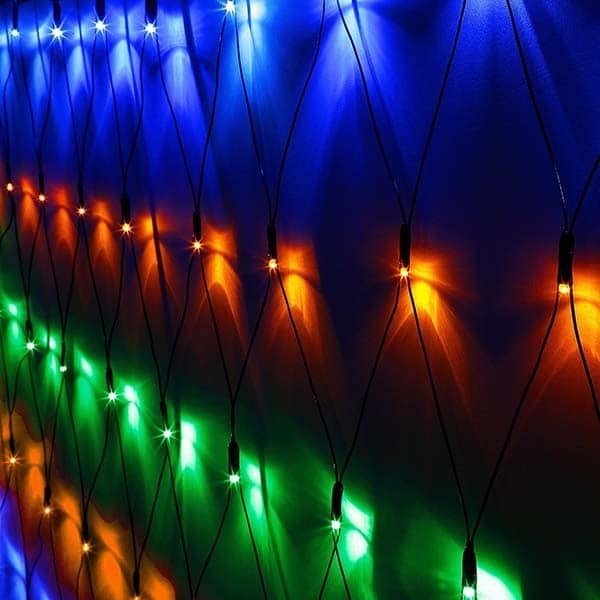 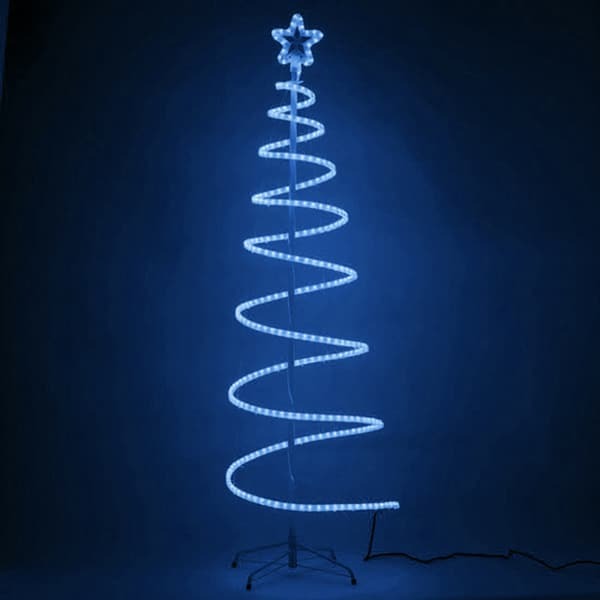 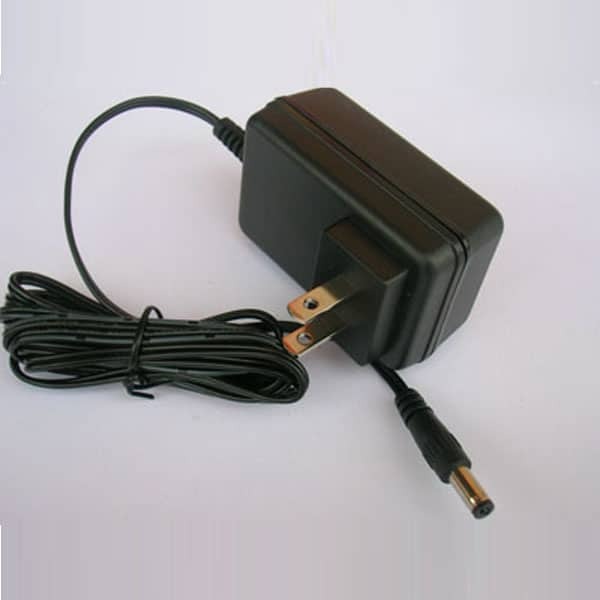 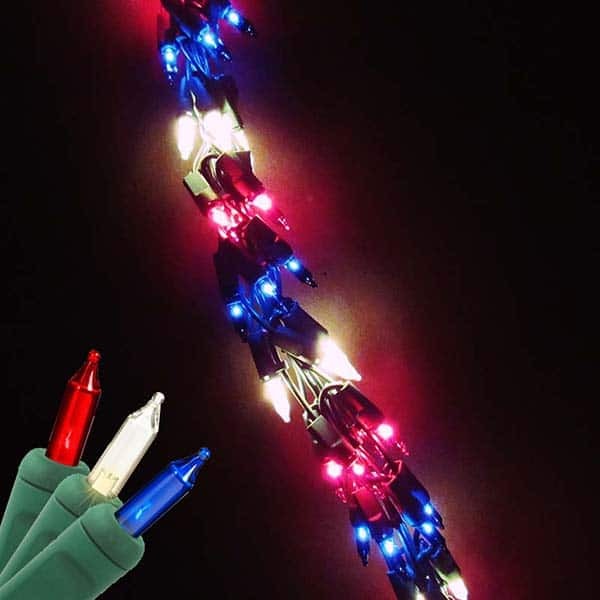 These C6 LED Lights have 3.2” spacing between sockets on a 10.5 ft black wire with end to end connectors so you can connect multiple sets (up To 87 sets recommended). 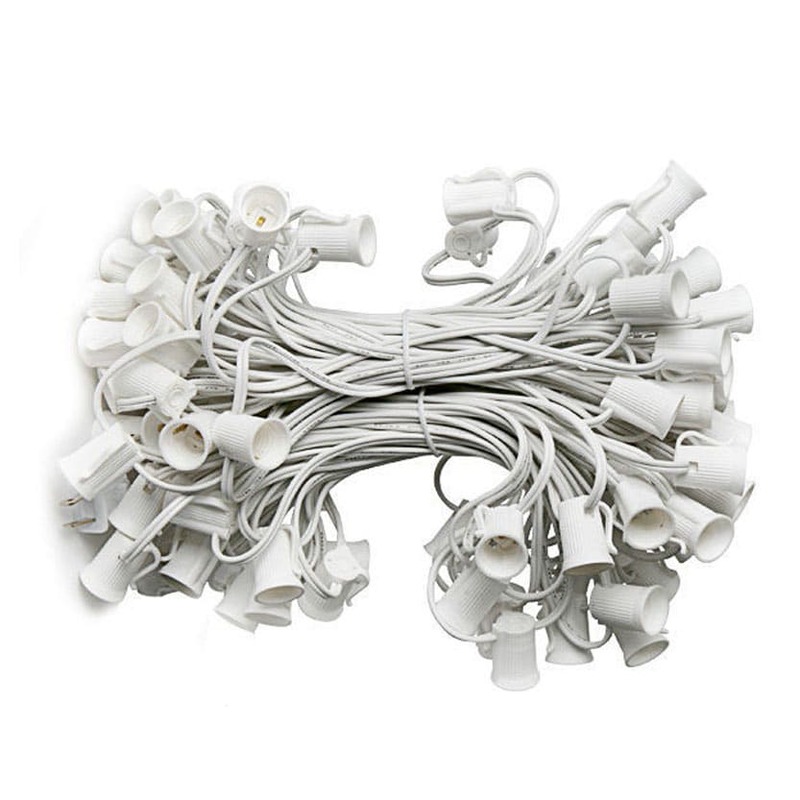 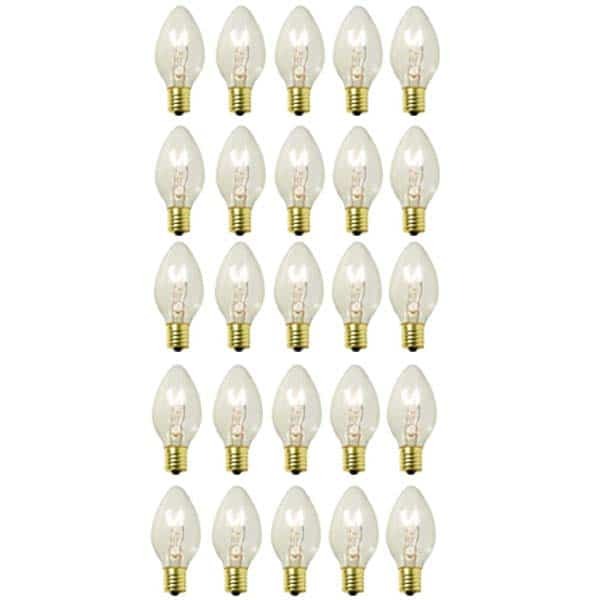 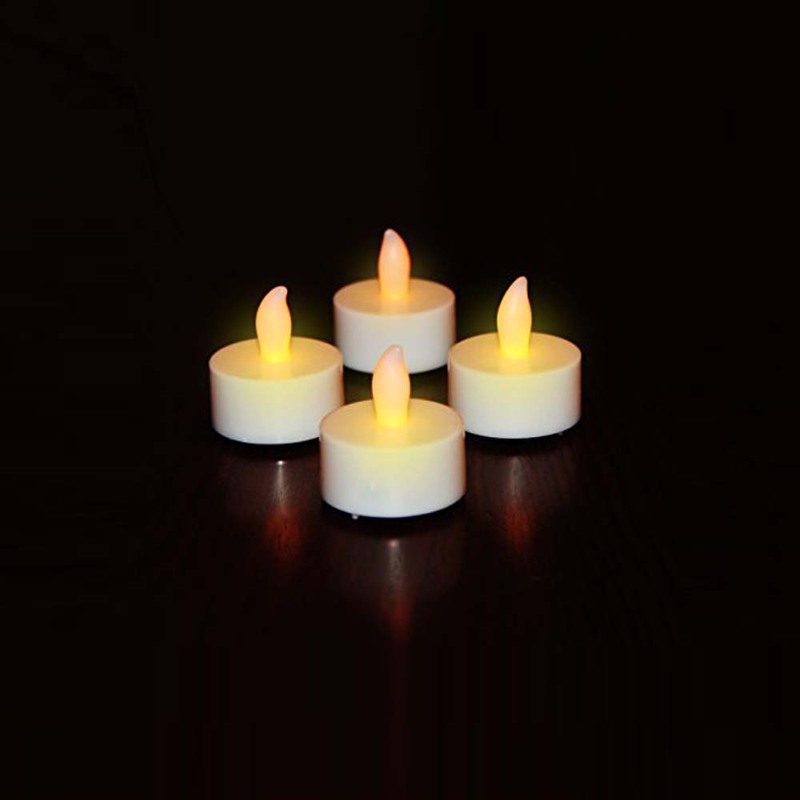 These lights are suitable for Indoor and Outdoor Use and include a replacement fuse and bulbs that are break resistant and cool to the touch.